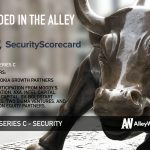 SecurityScorecard, the enterprise SaaS platform that rates security risks, has raised a $27.5M Series C funding led by Nokia Growth Partners. 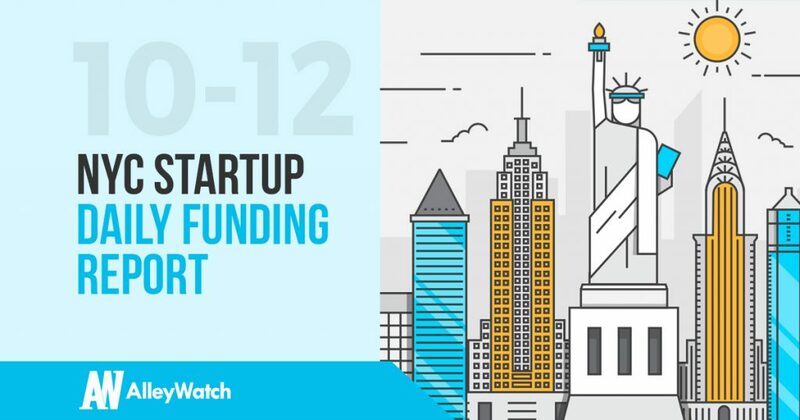 Other investors in the round include Moody's Corporation, AXA, Intel Capital, Sequoia Capital, GV, Boldstart Ventures, Two Sigma Ventures, and Evolution Equity Partners. 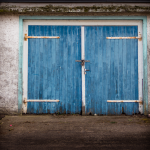 CoverWallet, the insurtech startup that provides small businesses with insurance, has closed a $18.5 Series B round led by Foundation Capital with participation from Union Square Ventures, Index Ventures, CV Starr, and Two Sigma Ventures. According to a recent SEC filing, Electric AI, the real time tech support engine with Slack integration, has raised an additional $1M in funding. Founded by Ryan Denehy in 2016, the company has now raised a total of $3M since its founding in 2016. According to a recent SEC filing, BounceX (Bounce Exchange), the behavioral marketing automation platform, has raised an additional $3.25M in funding. Founded by Cole Sharp, Namik Abdulzade, Brooke Partelow, Andreas Spartalis, and Ryan Urban in 2011, the company has now raised a total of $42.15M. According to a recent SEC filing, Snaps, the conversational platform for businesses to engage with customers through chatbots, voice, and social messaging, has raised an additional $6M in funding. Founded by Vivian Rosenthal in 2009, Snaps has now raised a total of $14.75M. Kobalt, the rights management tool for the music industry, has raised another $14M in funding as an addition to its Series D from earlier in the year from Bill Maris. Founded in 2000 by Willard Ahdritz, Kobalt has now raised a total of $219M.